June was an amazing month, the best in a long time! There were 109 transactions totaling $65.4 million in sales, with one big sale of $14 million. Even discounting the $14 million sale, the month was way up! While transaction numbers are still off, there are some good signals for the average price and price per square feet. A notable situation is the lack of Interval Sales, there were only 3. One of the other factors that really contributed to the sales volume in June was the sell-off of the Trailhead Lodge units. There were 16 units with a gross volume of $7,057,800. Average price per square foot was $368.97. There were a total of 30 Bank Sales (16 Trailhead Lodge) and 14 in other areas of the county. The highest priced sale was for a ranch property in the Yampa/Toponas area for $14 million. 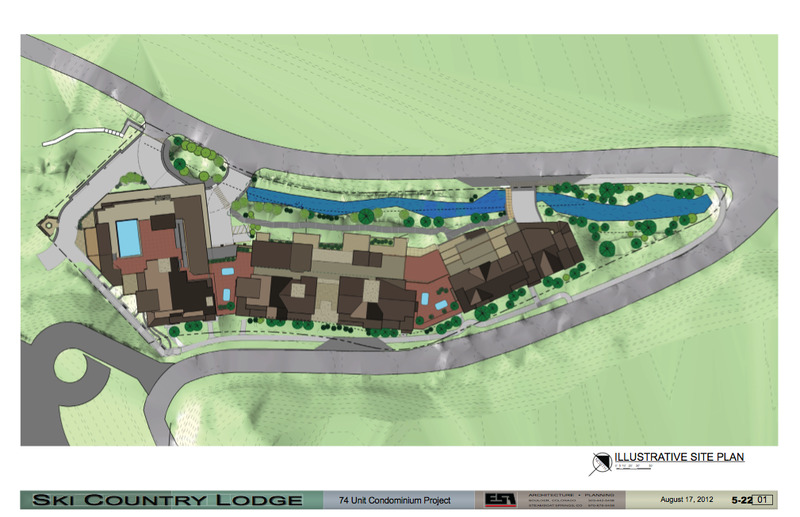 Although there are 4 residential units on this large acreage property, the value is probably more oriented towards the land size. Effective January 1, 2013, a new 3.8 percent tax on some investments is slated to affect real estate transactions. The 3.8 percent tax passed by Congress in 2010 won’t affect all real estate purchases. The tax may be applied to income from interest, dividends, rents (less expenses) and capital gains (less capital losses) for individuals with an adjusted gross income (AGI) above $200,000 and couples filing a joint return with more than $250,000 AGI. The new tax applies to the lesser of 1) investment income amount 2) excess of AGI over the $200,000 or $250,000 amount. Let’s say you are married and have $300,000 in adjusted gross income (AGI) and sold your principal residence for a $600,000 gain. $500,000 of the $600,000 is the standard deduction for a married couple. Watch out for the chain emails stating this is a tax on all real estate transactions, because that info is false. This new tax is supposed to raise $210 billion (over 10 years), representing more than half of the total new expenditures in the health care reform package. I support the National Association of Realtor which strongly objected to this tax, but the legislation passed on a largely party line vote. For questions about how this affects your sale in Steamboat Springs, Colorado real estate purchase, contact me. 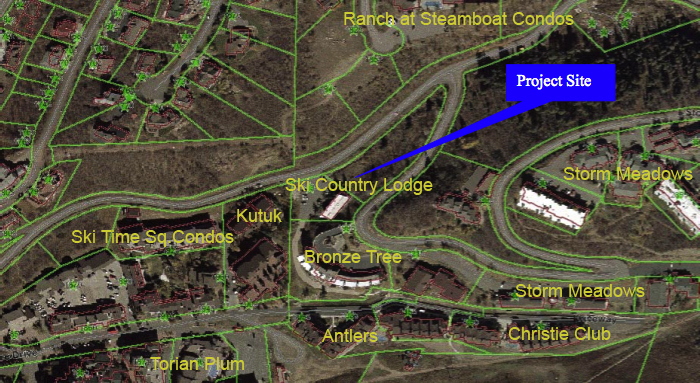 Thank you to Stan Urban with Steamboat’s Land Title Company for the following real estate sales information. December was a good month for Steamboat Springs real estate in Routt county with $47M in gross volume from 136 transactions, making it the third strongest in volume of the year and coming in +72% higher than last December in number of transactions. Luxury properties and large commercial purchase contributed to the strong December numbers. All in all, it’s still a bit of a mixed bag. Our year-end Gross Dollar Volume of $450M, was slightly off 2010 (-12.01%) with transactions showing a slightly heavier decline of (-23.06%). There has been a high number of Fractional Sales we have had over the past 3 years. Bank sales continue to be a factor with 18 this month. Loans were up – with a total of 170 recorded for December, making December the highest transaction loan month this year. 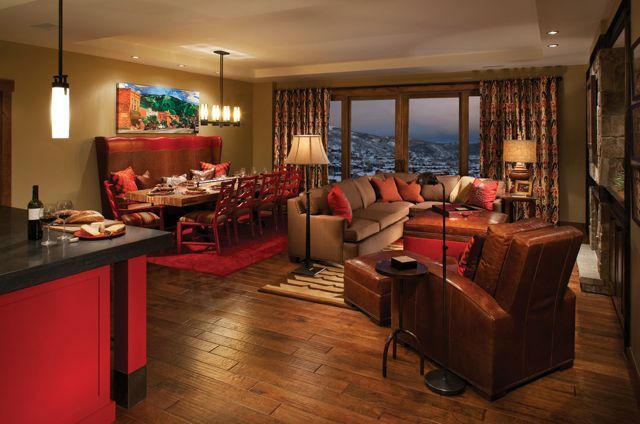 12/30/2011: $2,825,000 Edgemont ski-in/ski-out Condo Unit 2803 aka 2410 Ski Trail Lane, #2803 – 5 Bedroom 5 Bath YOC 2009 with 3,642 SF Living Area. PPSF is $775.67. This is a new construction sale on Steamboat Mountain. 12/29/2011: $4,500,000 City South Subdivision Lot 1, Mid Valley Business Center #2 Lot 2, M&B: Sec 20-6-84 – 3 Commercial Parcels: All Vacant Commercially zoned, with a combined land size of 14.52 AC. This property is located at 1440 Pine Grove Road. PPAC is $309,917. This was a Bank Sale. 12/28/2011 $2,050,000 Sanctuary Subdivision #5 Lot 132 Re-plat aka 3050 Clearwater Trail - 4 Bedroom 4.5 Bath YOC 2006 with 5,808 SF Living Area on 1.48 AC Land. PPSF is $352.96.